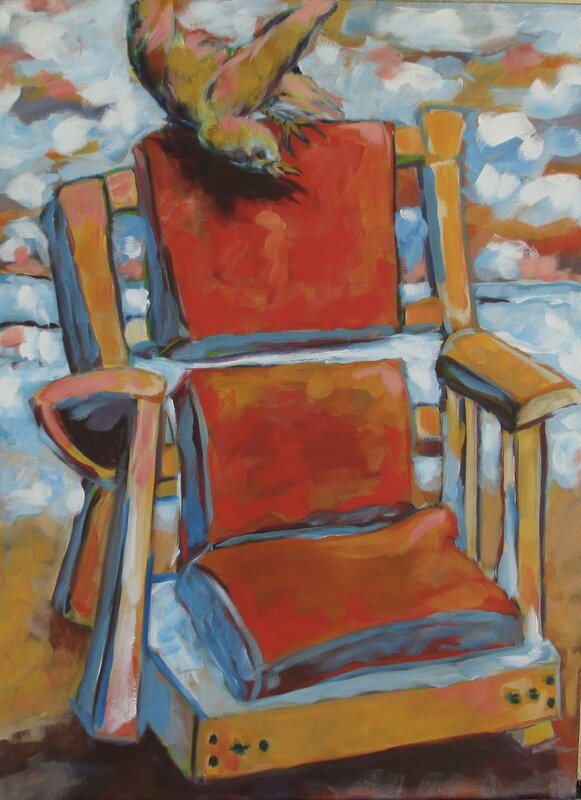 Using a vibrant palette and bold brushwork, Sharon Geels conveys a feeling of cool air and relaxation in her paintings. Geels focuses her work on her immediate surroundings, and in the tradition of the masters, paints the same scene multiple times at different times of day and in different seasons. 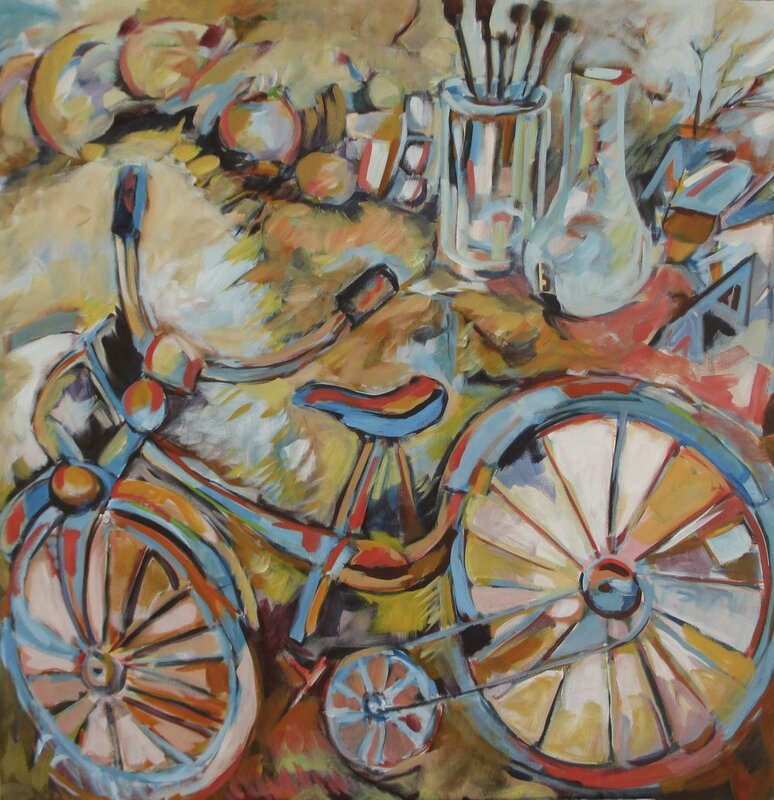 Ordinary objects like tables, bicycles, plants, cats, and people are rendered with a unique and confident style that inspires the viewer to look anew at the world with innocent yet discerning eyes. The resulting body of work is fresh, lively, and engaging.